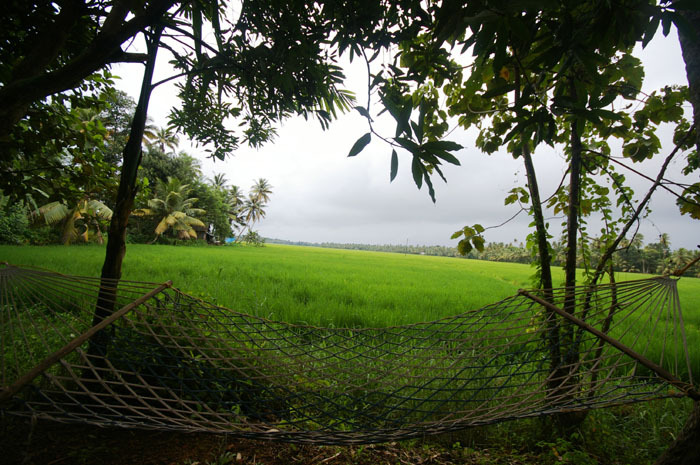 Deep Backwater , Ecofriendly , Peacefull & Green Accomodation ( Winner of State tourism Award and the Excellence Award of Tripadvisor 2011 and 2012.) 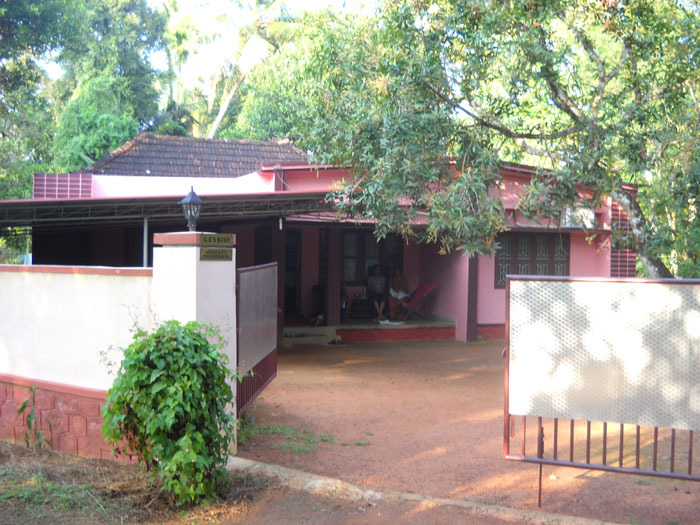 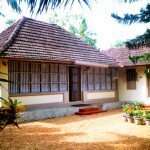 Our Home stay is situated on the bank of river Meenachil( the backwaters) just 4 kms away from the Vembanad lake. 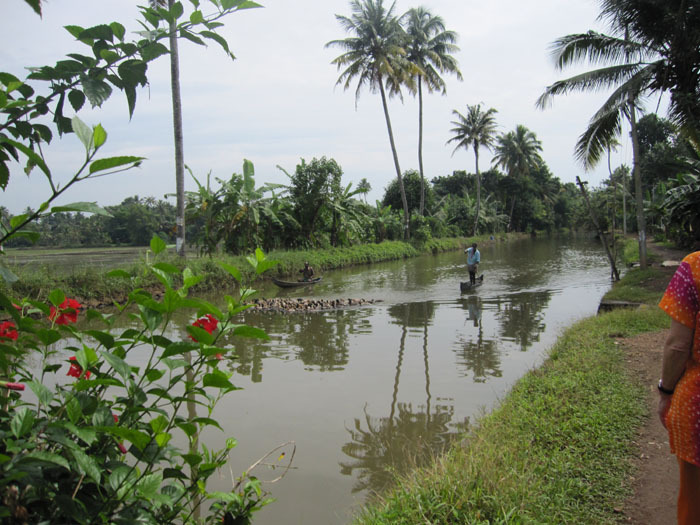 We can experience the lake cruise by local Ferry, House boat and motor boat. 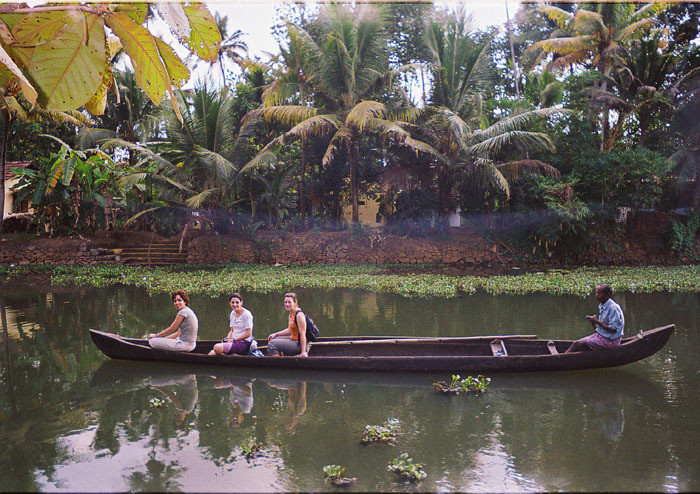 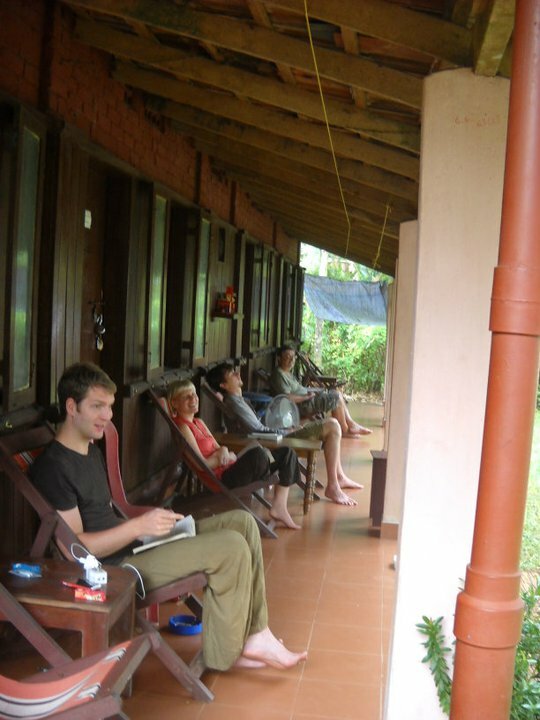 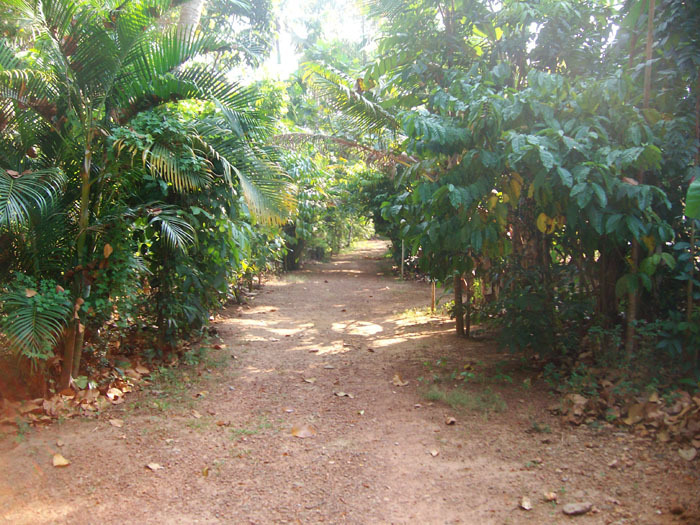 It is an ideal place to experience the real Kerala Back water life ,culture ,homemade food and good for Bird watching, backwater cruise, Canoeing, House boat stay, Village walk, fishing, Ayurveidic treatment , body massage , plantation visit ,Snake boat visit, short and long period of stay. 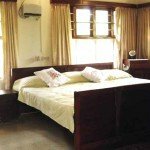 We arrange all the above facilities as well the airport pick up and taxi services to other destinations . 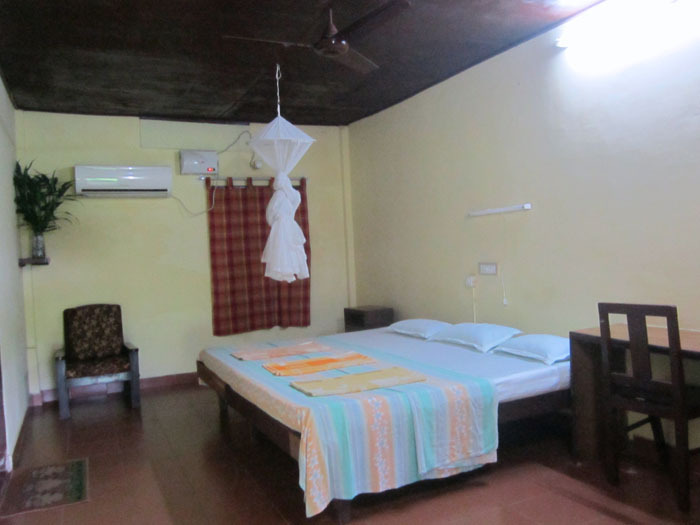 April to 31st of Oct.: AC double: US $ 50 with breakfast , Dinner and tax. 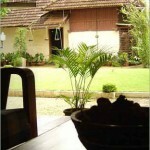 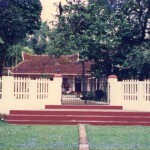 We arrange free pick up from Kottayam if stays 2 or more nights.